Though a bedroom is used for many activities its ultimate purpose is to sleep and relax. Therefore a bedroom should be spacious, peaceful and most personal space of the house. 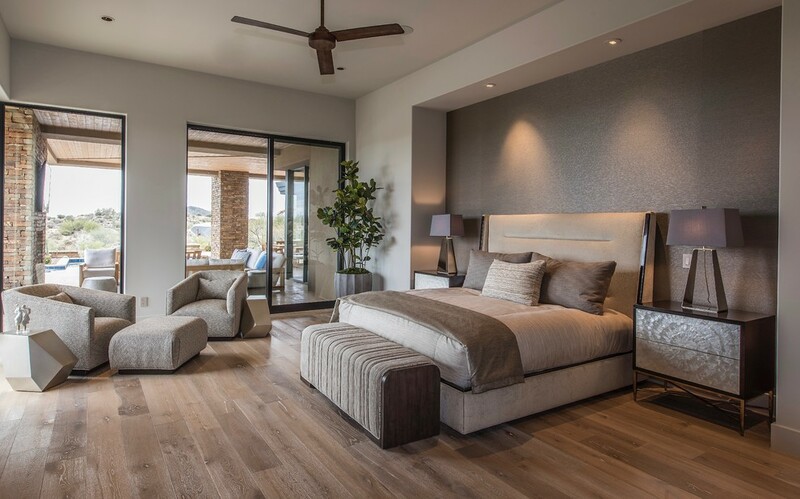 As soon as you enter your bedroom a feeling of relaxation and comfort should evolve within you. Your sleep quality can highly be influenced by the environment and decoration of your bedroom. In pursuit of better sleep, you will often get advises on the right way of doing your bedroom decor. There are certain ways to make your bedroom calmer and relaxing for you. 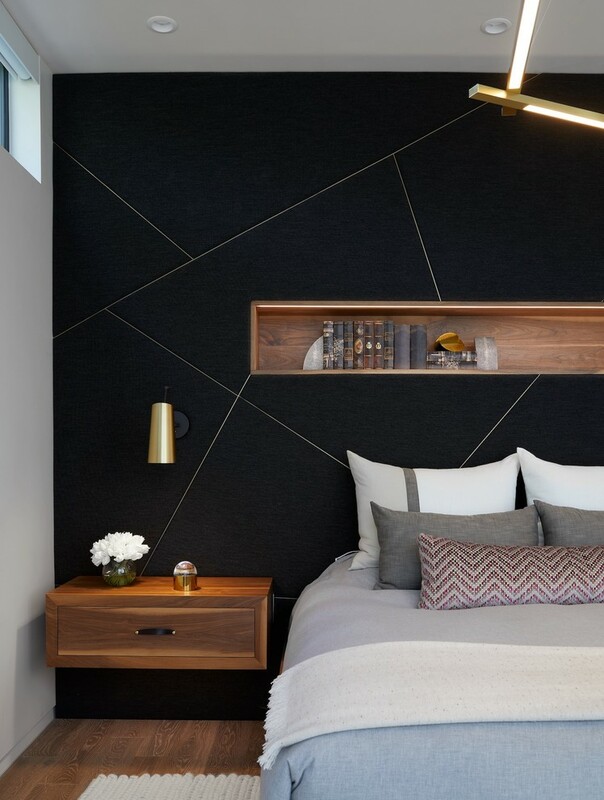 So here we are going to share some incredible ideas to transform your dull bedroom into a relaxing chamber. Bedroom comfort starts with the comfortable mattress to lay on. If your mattress is too hard or soft for you consider getting a new mattress. This is a very first step towards a good night sleep. A bad mattress will keep you awake all night rolling and flipping sides. While a good one will let you rest comfortably throughout the night. Choose from a great range of options like foam, innerspring, adjustable, waterbeds, latex, and airbeds. Depending on your bedroom size pick the right size for you. Now when you know the right comfort for you, check for the bright color mattress protectors and bed-sheets. Because these are the once that appeals your eyes and add a fresh look to your bedroom. You must have heard a lot of times that light bothers your sleep because that is directly related to body’s Natural circadian rhythm. As per doctor Brandon Peters, M.D. at the Minnesota Medical Center, Bedrooms are supposed to be free from excess light sources as it badly affects the sleep. Having air circulation in your bedroom is always good for your health. But sometimes unwanted lights enter your room at night and interrupt your sleep. Hence make sure curtains are good enough to block the direct light from outside. Nowadays, blue lights are also one of the major concern affecting your sleep. Keep all the digital gadgets away from your reach while you sleep. Best thing to do is keep your phones and laptops in the side drawers so that their light emission does effort the melatonin (sleep enhancing hormone) production in your body. A bedroom should have the perfect temperature supporting sleep condition. Research done at the Loma Linda University has confirmed that a too cold or too hot room temperature can affect your sleep quality. The best way to create a perfect environment is to modify the Thermostat. You can also use Heaters, Ceiling fans and window treatment to maintain a certain room temperature irrespective of the outside weather. The perfect room theme would be calm, soothing and not too bright. 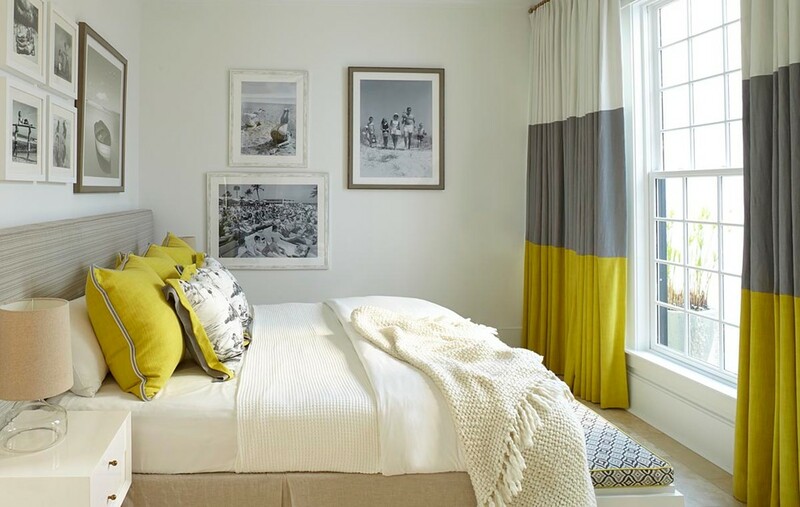 Vibrant colors can be cheerful but avoid them in your bedroom. Consider colors like blue, green, or pastels. Curtains can be contrasting but heavy so that outside light is blocked even at daytime. Pillow and Bed-sheets can be used as per your moods but do change them every week for maintaining the proper hygiene. Bedroom theme includes the sound and smells. As soothing color helps you sleep better a soothing music and pleasant aroma make it even better. Use fragrant candles or aroma diffuser to create a pleasant sensing ambiance. Many sleeping apps come with sleep-promoting in-build music. You can use apps or consider creating your own good night playlist. Have you ever experience that an untidy room hampered your sleep? This is also one major reason that youngster is facing sleep depreciation. Too much of clutter causes anxiety that directly affects your sleep. Keep your bedroom organized and clean so that you feel relax and calm sleeping there. 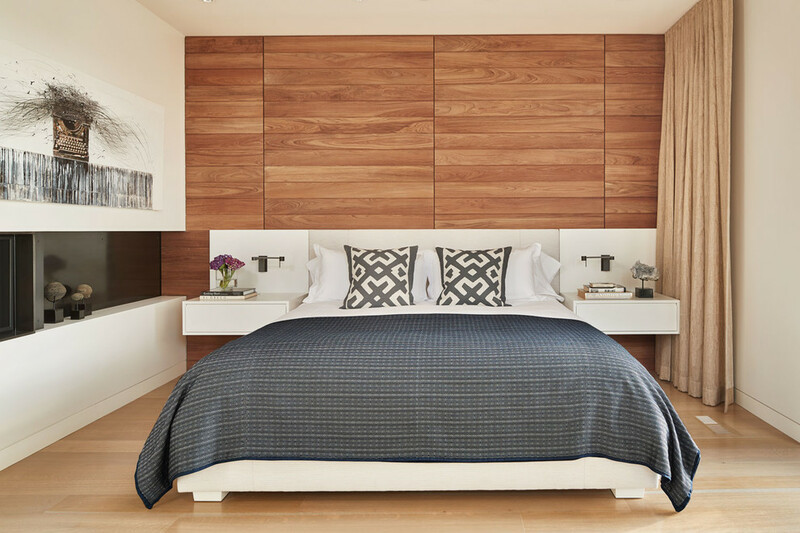 Here we discussed the 5 awesome ways to make your bedroom more sleep-friendly than ever. If your bedroom is lacking any of the above points, apply the changes and experience the incredible sleep quality at night. To gain better sleep you don’t have to renovate your full bedroom. Just make the minor changes as suggested above and you will see the difference. To read more on mattress and bedroom tips, visit Voonky.com. This is an amazing site to learn about more incredible ideas to acquire better sleep.